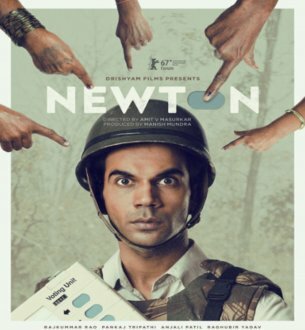 Newton is an Upcoming Bollywood Film in 2017, It is Comedy, Drama Film and Rajkummar Rao, Anjali Patil in lead roles. This film is Directed by Amit V Masurkar and Produced by Manish Mundra. 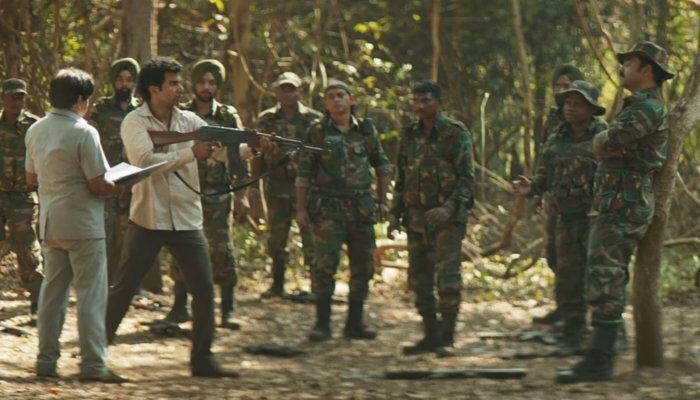 It is made under the banner of Drishyam Films. Newton is scheduled to release on 22 September 2017. 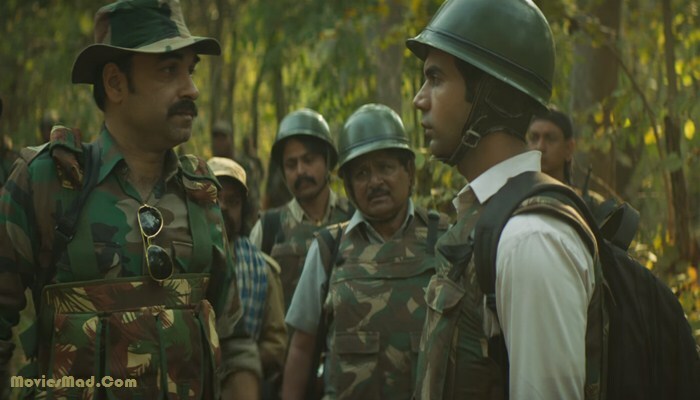 Storyline:- Newton Kumar, a rookie government clerk is sent on election duty to a naxal-controlled town in the conflict-ridden jungles of Chhattisgarh, India. Faced with the apathy of security forces and the looming fear of guerrilla attacks by communist rebels, he tries his best to conduct free and fair voting despite the odds stacked against him.